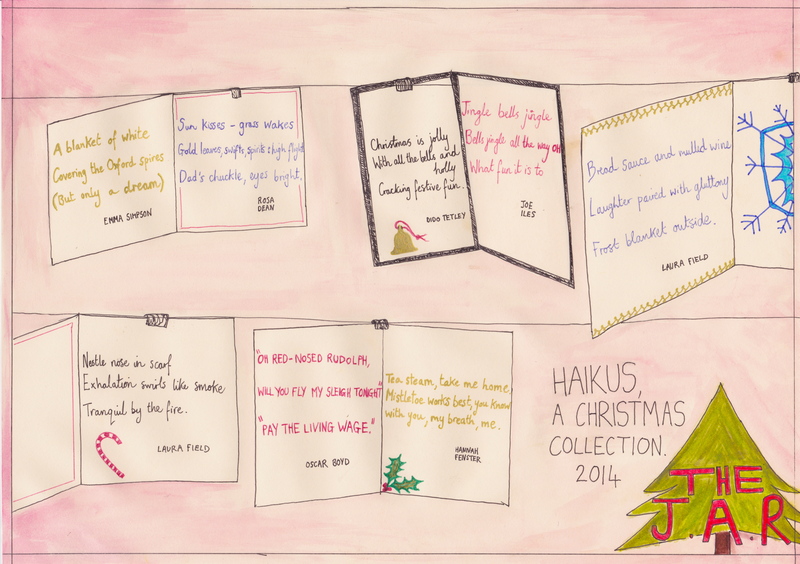 Have a look at The J.A.R’s festive collection of Christmas Haikus (PDF version). Thanks to all those who contributed. Merry Christmas and a Happy New Year!